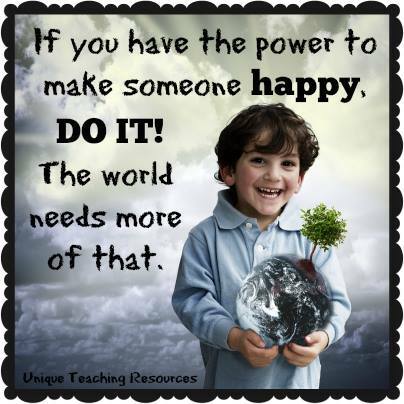 MMG's English blog at PMCurie | Can you make someone happy? Then do it! Can you make someone happy? Then do it!